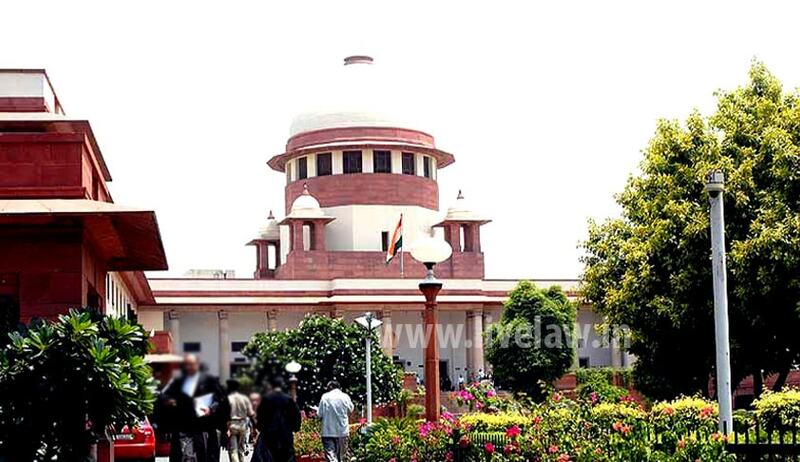 The Supreme Court has ruled, in favour of the Assessee and against an order dated 23rd December, 2010 passed by the Division Bench of the High Court of Karnataka at Bangalore, that Intellectual Property such as brand name, copyright and know-how are of capital nature and it can claim deduction or depreciation in Income Tax. In this case, Mangalore Ganesh Beedi Works v CIT, the partnership was dissolved and a new company consisting of Association of Persons was formed to continue the business. The new entity claimed depreciation under of the Income Tax Act towards acquisition of IPR. In the alternative, it claimed depreciation on capitalising the value of IPR by treating them as 'plant'. The tax authorities rejected the claim. After appeals in forums below and the Karnataka High Court, the question was raised by the firm in the Supreme Court: Would intellectual property come within the definition of 'plant'? The Court answered in a yes, "for the reason that there can be no doubt that for the purposes of a large business, control over IPR such as brand name, trademark etc. is absolutely necessary." The claim for depreciation/amortization by the Assessee is limited to this amount of Rs. 72 crores. The Supreme Court had to consider whether in 1995-96, when s. 32 did not make any distinction between tangible and intangible assets, the Assessee was entitled to any benefit under Section 32 of the Act read with Section 43(3) thereof for the expenditure incurred on the acquisition of trademarks, copyrights and know-how. Section 32 of the Act as it stood at the relevant time did not make any distinction between tangible and intangible assets for the purposes of depreciation. The distinction came in by way of an amendment after the assessment year that we are concerned with. That being the position, the Assessee is entitled to the benefit of depreciation on plant (that is on trademarks, copyrights and know-how) in terms of Section 32 of the Act as it was at the relevant time. The Judgment explained that "the acquisition of such rights and know-how is acquisition of a capital nature. Therefore, it cannot be doubted that so far as the firm is concerned, the trademarks, copyrights and know-how acquired by it would come within the definition of 'plant' being commercially necessary and essential as understood by those dealing with direct taxes." The definition of plant in the Act mentions "vehicles, books, scientific apparatus and surgical equipment purchased for the purposes of the business, profession or vocation." But the definition must be given an expanded meaning including IPR, the Court said.